Trypraying is an invitation to start a conversation with God – over seven days. It’s a seven-day guide to help you get started on the journey of a lifetime. Continue to Day 1, or for the full 7-day journey download the App. The truth is God is all around us. We can reach out and find him because, in fact, he is not far from anyone. What if my prayer isn’t answered? People often struggle to find God in their lives, but the truth is he’s all around us. We can reach out and find him because, in fact, he is not far from anyone. God is interested in us and we are in some way made like him – in his image. It makes knowing him a genuine option. Do I have to go to church to pray? Hear how Georgia reached out to God in a time of desperate need – watch the video. Even with a full life we can feel empty. Some people face health scares, get stressed about money or worry about relationships. Others suffer from depression. Whatever it is, you know you could do with some help. God is good and often meets us when we reach out to him. Do you have a ‘big issue?’ If you have something in your life in which you need God to make a difference, pray about it. Write it down or text it to yourself right now. During the 7-days you will pray about this every day. Download our app and enjoy a much more in-depth 7 days journey: videos, space to write your thoughts and prayers, and a record of your progress from Day 1 to Day 7. 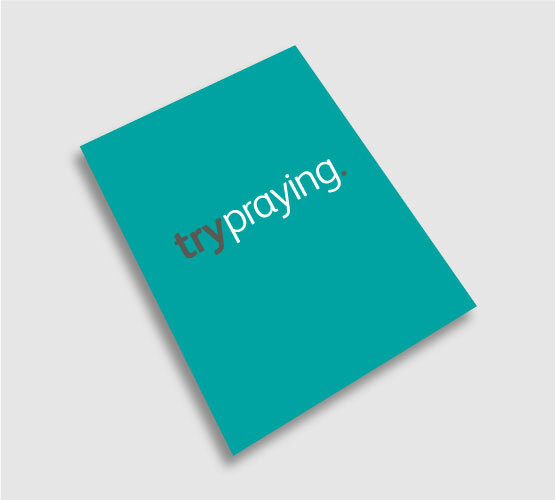 If you are in the UK you can order a free booklet version of trypraying. The trypraying booklet is a 7-day guide to help get you started. 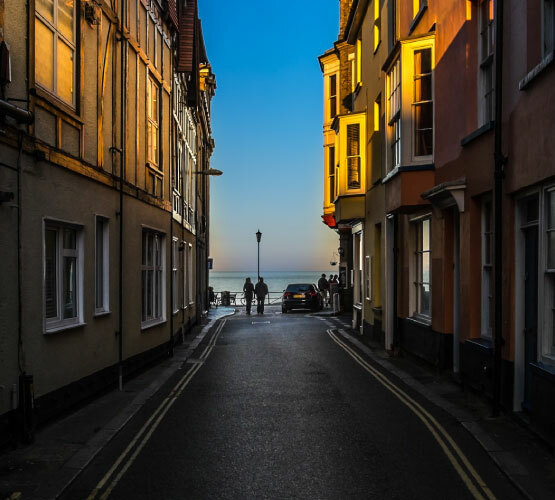 It contains stories of answered prayer, ideas of things to do, important themes about how to connect with God and honest prayers. Pray – speaking to God. There is a place to write your Big Issue. A place where some common questions are answered, and some bright ideas that might help you to try praying. You can also contact us at trypraying for help. And we also have an app – free to download. The trypraying booklet is a 7 day prayer guide for those who are not religious. Get one to use yourself, then give it to someone else. 1 in 5 people who say they are not religious pray. 1 in 3 people believes God will answer their prayers.